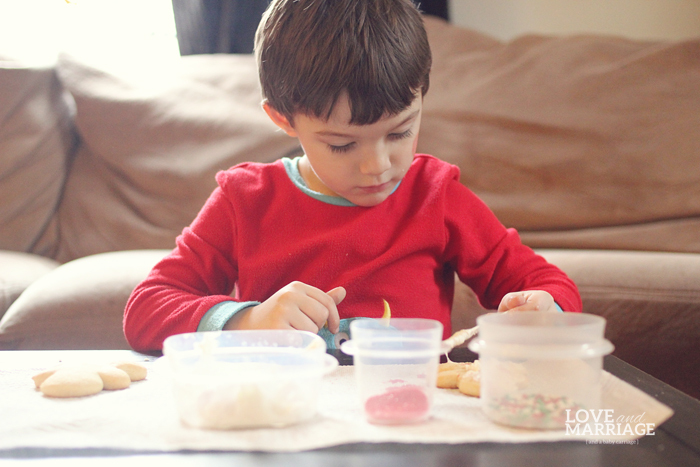 New Christmas traditions to start with your family this year that everyone will love. Pick a few to add to your yearly holiday fun. 1. Christmas movies bucket list. Have a fun challenge to watch all your favorite movies. Print this free list here. 2. Make a treat for a local elderly home. 3. Take a photo with a specific item ever year. Some fun ideas are the tree of course, or on the front porch steps, or next to the mantle in holiday PJ’s, etc. It’s fun to compare each years photo. 4. Have a Grinch movie night. 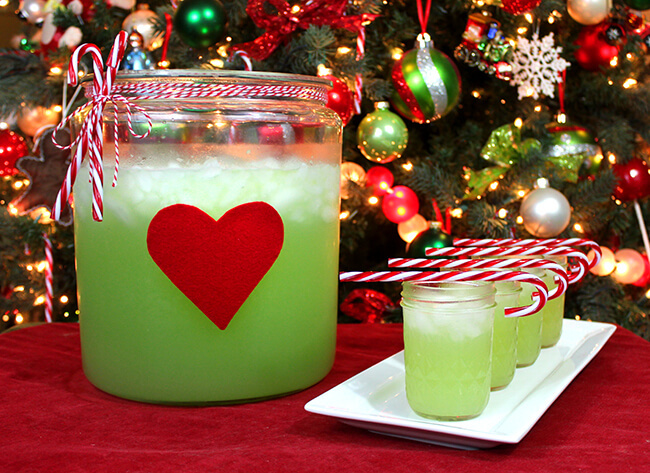 Make some Grinch punch and Grinch cookies. 5. Donate to Toys for Tots, Salvation Army or Operation Christmas Child. 6. Make an ornament. There are 50+ fun ideas to check out here. 7. Christmas light scavenger hunt. Go for a drive and hunt for all these holiday lights. Get the free printable here. 8. Siblings sleep in the same room on Christmas Eve. It’s like a little slumber party! 9. Make a new holiday Lego piece each year. 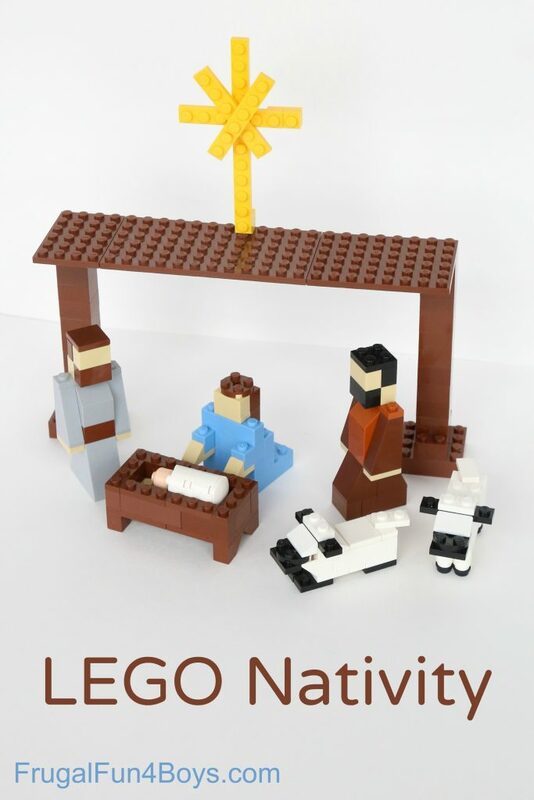 Here are a bunch of fun ideas like a nativity scene and a Christmas tree from Fun Learning for kids. 10. Santa’s Magic Key. Hang this on your door each Christmas Eve so Santa can get in. 11. Measure your kids. 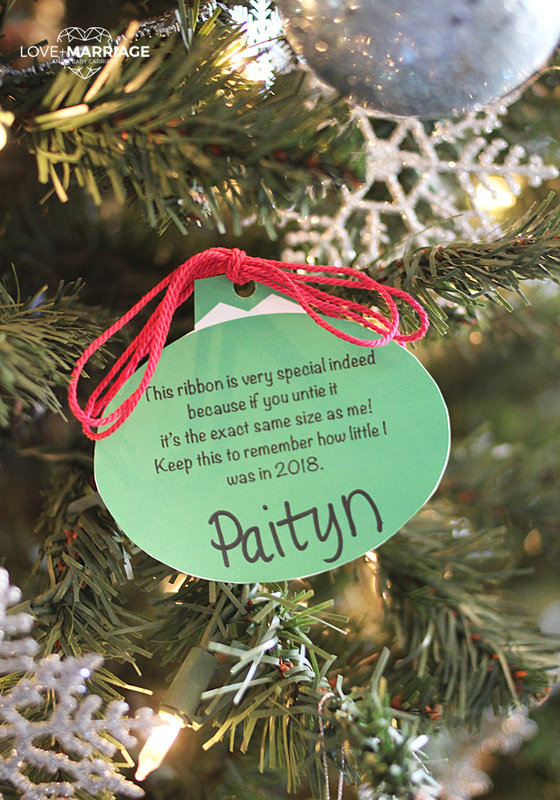 Use this Christmas ornament printable to have a keepsake of your kids every year. 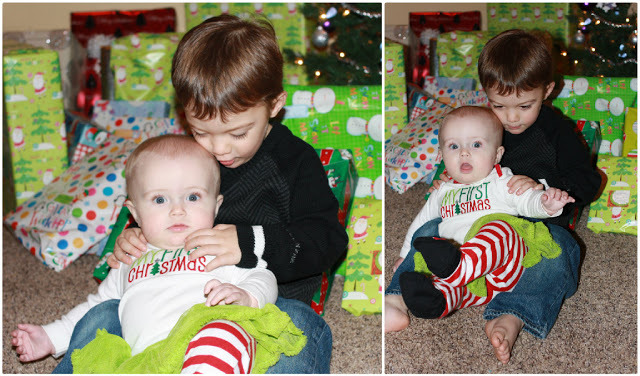 This is our favorite Christmas tradition we’ve ever started! 12. Christmas morning breakfast. Make the same thing every year. For us, we make it easy: cinnamon rolls! 13. Individual wrapping paper. Instead of labeling gifts for kids, give them their own paper. Don’t tell them until the morning which paper is for whom. 14. Buy one new Christmas book to add to your collection. 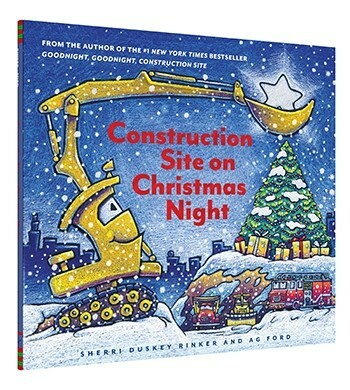 A few you might not have already are Construction Site on Christmas Night, Pete The Cat’s 12 Groovy Days of Christmas, Merry Christmas Stinky Face. 15. Candy cane hunt. Just like an easter egg hunt, but for an assortment of candy cane flavors. 16. Play Christmas Headbands. 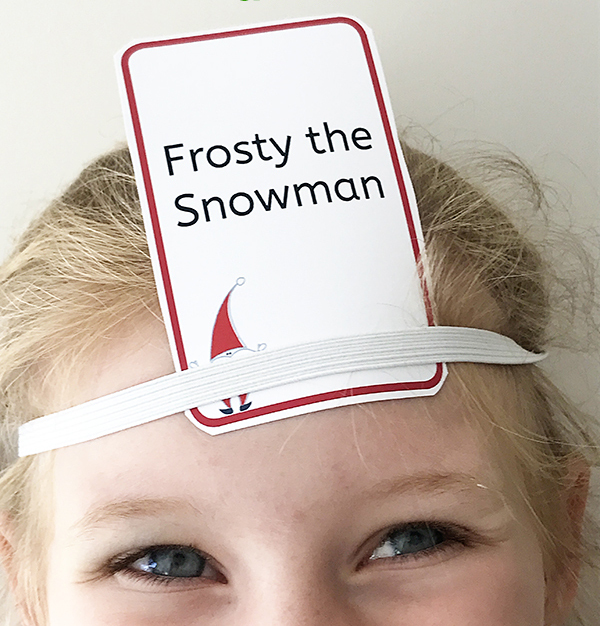 You can use this free printable from Childhood 101 to play a holiday version of Headbands. 17. Brother Sister Gifts. Every year I take my kids shopping individually to buy a thoughtful present for each other. It’s important to encourage their love and appreciation for one another. Custom Santa letter with your kids name! Loved these ideas !!! Sad there were not more nativity references. I cried. It broke my heart. It only takes one generation to loose our heritage. Freedom to worship God as we choose was one of the major reasons for our independence. Not hating. Just incredibly sad of society choices. This blog/Article is a really good idea to follow it gives ideas.